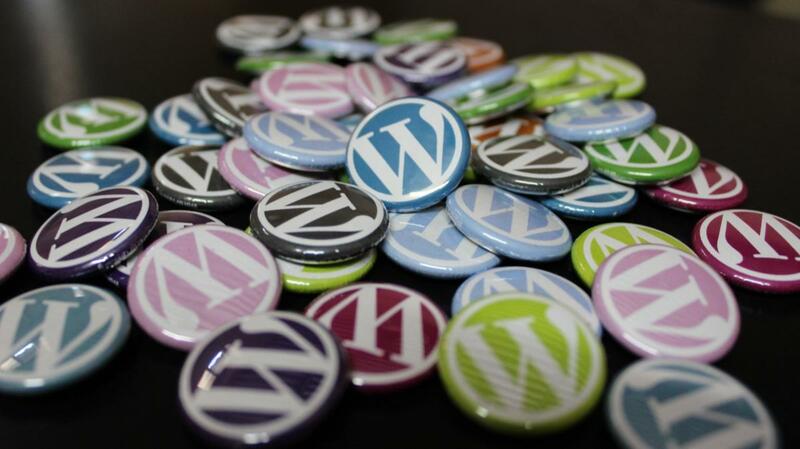 WordPress version 4.7.2 was released on January 26 as a security update, but the accompanying release notes only mentioned fixes for three moderate risk vulnerabilities, one of which did not even affect the platform’s core code. The vulnerability was discovered by researchers from web security firm Sucuri and was reported privately to the WordPress team on January 20. It’s located in the platform’s REST API (application programming interface) and allows unauthenticated attackers to modify the content of any post or page within a WordPress site. While that’s good news, it doesn’t mean that attackers won’t start exploiting this vulnerability now that the information is out. WordPress is the most popular website building platform, which makes it a very attractive target for hackers. Webmasters should make sure that they update their WordPress sites to version 4.7.2 as soon as possible if they haven’t done it yet.